* New families registration: Begins March 10. - Click the "new families" tab on the home page and then on the link to fill out an interest form to join the wait list for any roster openings. 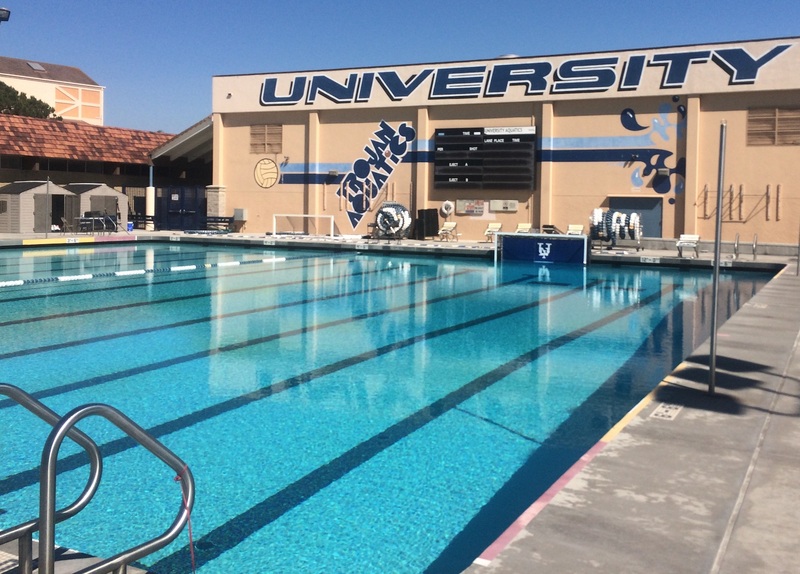 * May 29 - Practices begin at University High School pool, typically 4:30 - 6, M-F.